SAN FRANCISCO – Urologists from Mayo Clinic have identified unwarranted variation in post-surgery opioid prescribing patterns and have taken steps to create a standardized approach across Mayo Clinic campuses in Arizona, Florida and Minnesota. The urologists involved in the study presented their findings today at the 2018 American Urological Association annual meeting in San Francisco. 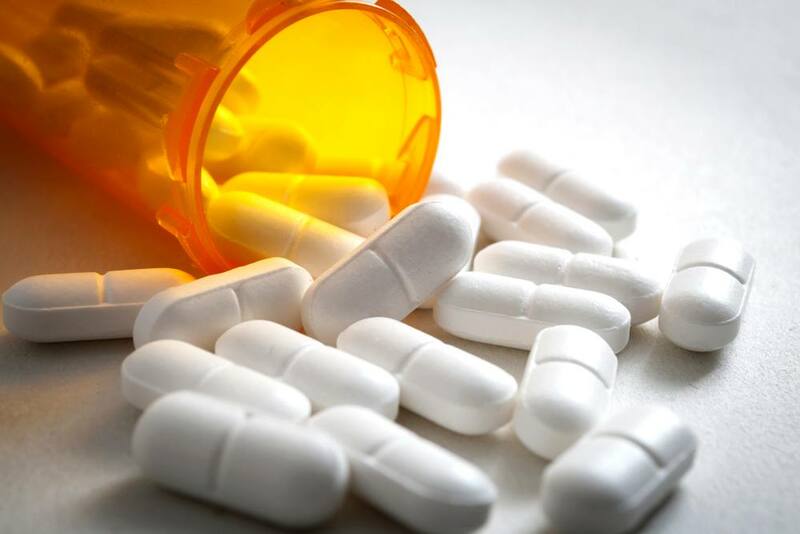 For the study, researchers assessed postoperative opioid prescribing patterns for urologic surgeons at Mayo Clinic campuses in Minnesota, Florida and Arizona. They convened a multidisciplinary task force of members from Mayo Clinic’s urology, anesthesiology, nursing, pharmacy and health services research departments. The group obtained prescribing data for 21 common urologic procedures over a two-year period from 2015–2016. The group then assessed the data in descriptive terms and performed statistical analysis to identify trends in prescribing patterns based on patient demographics. The group was particularly interested in patients with no history of chronic opioid use. “Nearly 80 percent of the patients in our study were prescribed an opioid, and we identified significant variation among the surgical procedures we analyzed,” says Dr. Ziegelmann. “Refill rates were also variable, ranging from 2 percent to 25 percent.” Dr. Ziegelmann says patients more likely to receive a larger dose of opioids at dismissal included younger patients, male patients and those with a cancer diagnosis. He says patients more likely to request a refill were younger patients, female patients and those with a benign diagnosis. Patients who received more opioids at discharge also were more likely to obtain a refill, suggesting that they were not underprescribed. Researchers used this data to create an evidence-based, procedure-specific, tiered guideline for postoperative opioid prescribing in adult urologic surgery patients. They used a tiered system because it represents a relatively simplified, easy to implement guideline that takes into account the fact that various surgical procedures are associated with different levels of postoperative pain. The guideline has now been implemented in clinical practice and researchers will continue to assess how provider prescribing patterns change in the future.